The software and services for Mac that are made available by and through this website are the copyright work and trade secrets of Tune4win. Use of the software is governed by the terms and conditions of the end-user software license agreement, which accompanies or is included with such software. One of the methods to bypass DRM on audio files is to burn the content to an audio CD and then rip it into DRM-free files. 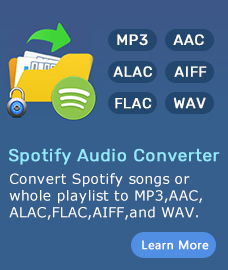 This is only possible when the software that plays these DRM-restricted audio files allows CD-burning. 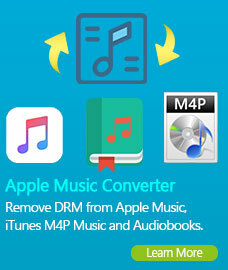 Such kind of software (e.g Tune4win M4V Converter and Mac DVD Cloner) simplify and automate this burn-rip process by allowing the user to burn music to a CD-RW disc or to a Virtual CD-R drive, then automatically ripping and encoding the music, and automatically repeating this process until all selected music has been converted, rather than forcing the user to do this one CD (72–80 minutes worth of music) at a time. Another way of removing copy protections is to intercept the data stream as it is decrypted out of the protected file, and then use this data to construct a "free" file. These programs (e.g Tune4win M4V Converter) require a decryption key. These kind of software that do this for iTunes videos, however, rely on the user's own key — that is, they can only process content that the user has legally acquired under his or her own account. This method is to use software to record the signals being sent through the audio or video cards, or to plug analog recording devices into the analog outputs of the media player.